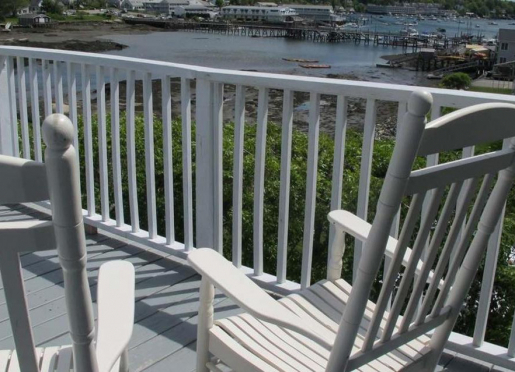 Special deals and packages at Harbour Towne Inn on the Waterfront bed and breakfast inn located in Boothbay Harbor, Maine. Join us this winter for the biggest and brightest light display in Maine! This year, over 360,000 energy efficient LED lights decorate our central gardens and buildings. That’s right – the largest light display in Maine just got larger! From the lights, to the s’mores pit, food trucks and special art exhibits, Gardens Aglow has something for the whole family. Join us from November 17 through December 31 to experience the magic. 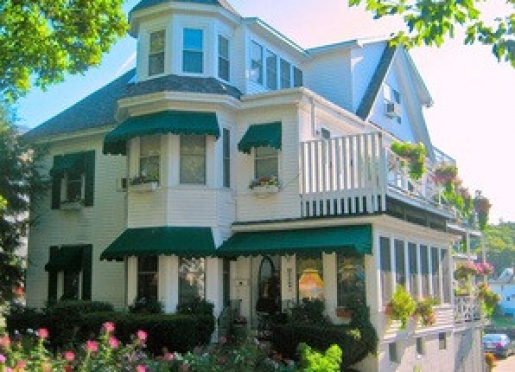 www.harbourtowneinn.com 207.633.4300 for room reservations. Enjoy a lighthouse tour of Burnt Island where the innkeepers will acquaint you with lighthouse living as it was in the 1950's. Visit their home and climb the spiral staircase into the lantern room. This is one of many choices. 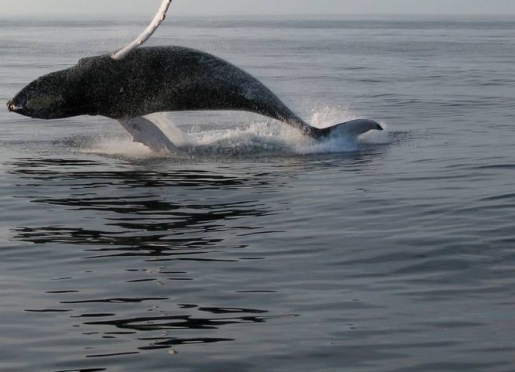 To help celebrate this fabulous event, Claw Down, Harbour Towne Inn on the Waterfront, will be offering one free ticket for a limited time when you book a two night stay. 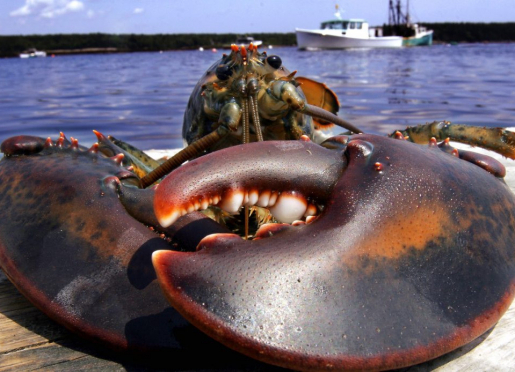 We are offering a Claw Down package that includes two nights' accommodation in any of our rooms on September 18th and 19th, plus we will purchase one ticket for you and you buy one ticket through Boothbay Harbor Chamber of Commerce - buy one ticket and receive one ticket free (BOGO) to Claw Down. 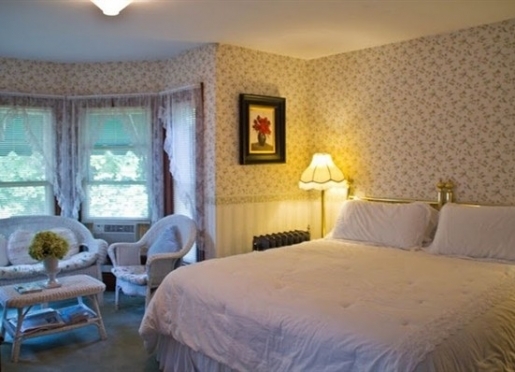 Two nights stay, two scrumptious breakfasts for only $450.00 plus tax. Please call us 207.633.4300 before rooms and tickets are sold out. We look forward to serving you! 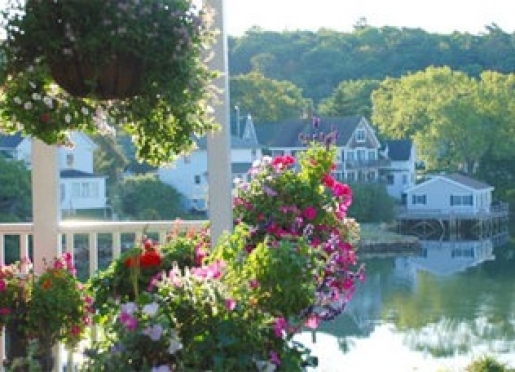 We are conveniently located to walk to all the shops, restaurants, boat trips and art galleries in lovely Boothbay Harbor, Maine. 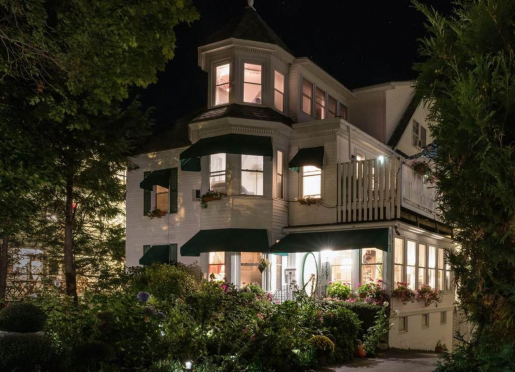 Visit Harbour Towne Inn on the waterfront in gorgeous Boothbay Harbor Maine to enjoy a Gardens and Star-Gazing special all through the month of May. 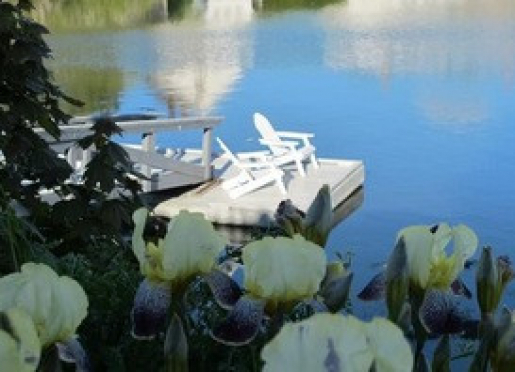 The Inn is featuring a romantic package that combines selected rooms with admission to the nearby Coastal Maine Botanical Garden. 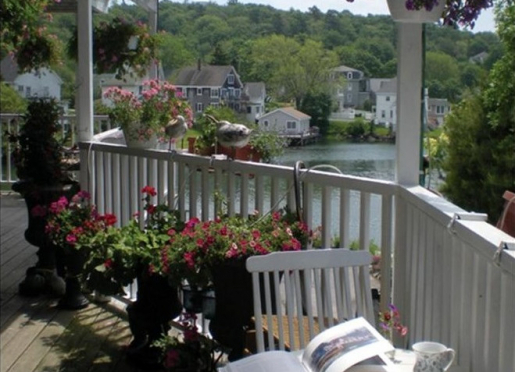 The historic Victorian B&B overlooks scenic Boothbay Harbor, named one of the prettiest harbors in Maine by Down East magazine. 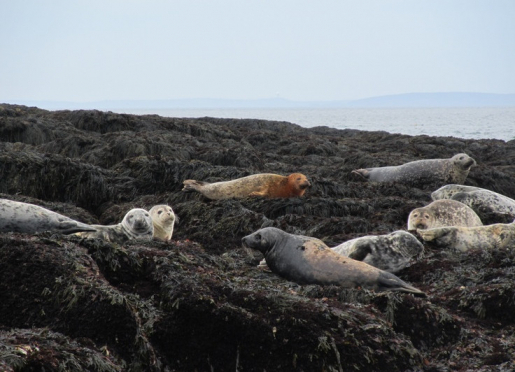 The moderate walk, suitable for all ages, lasts approximately 90 minutes and is by reservation only. $15 for adults, $7 for children under 12, free for children under 5. 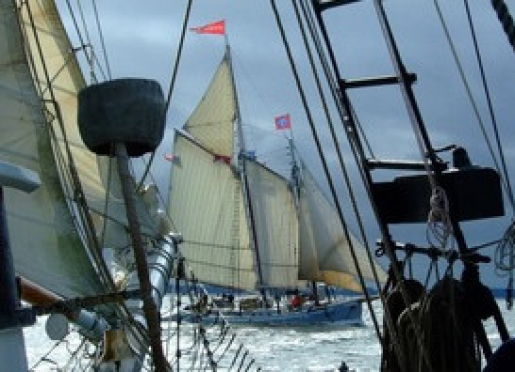 This wonderful event celebrates and honors a time before there were planes, trains, and automobiles and sailing ships were the best way to travel the world or transport goods long distances. Windjammers were the grandest of the merchant ships from the era, enormous sailing boats with several large masts designed to carry massive amounts of cargo from one continent to another. 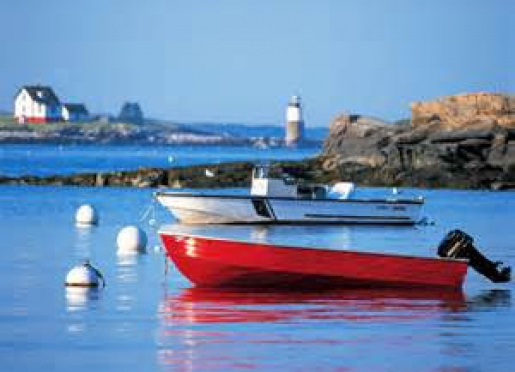 For centuries, the Boothbay Harbor Region has been a center of American shipping and shipbuilding, its harbor graced by elegant Windjammers as well as other commercial pleasure ships. With this package if you book four consecutive nights you will get the fourth night totally free of charge. Starting at Just $99 per person per night (plus tax). 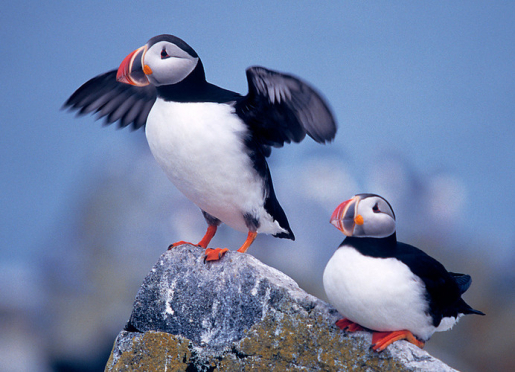 Sailing Tours, Kayak Tours, Puffin Tours, Whale Watch Boat Cruise, Harbor Tours, Coastal or Monhegan Island boat trips and local entertainment also available at additional cost. The historic 1894 Opera House in Boothbay Harbor is a community arts center dedicated to the presentation of quality programs and the preservation of an historic building for the enrichment of the community. With over 100 events scheduled annually! 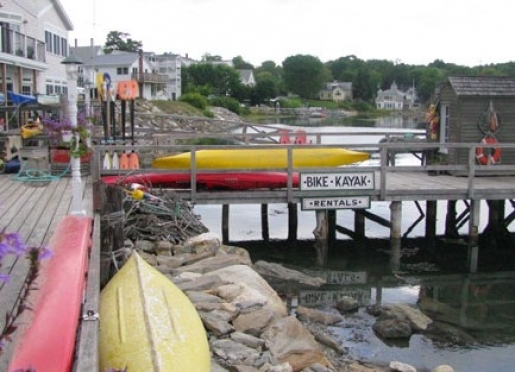 Enjoy Boothbay Harbors 18 hole Championship Country Club while it is still public. 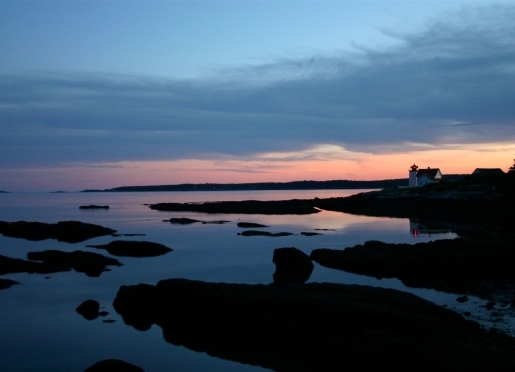 Your Maine vacation would not be complete without a luxurious round of golf, followed by a schooner cruise along our coastline. We will gladly call for tee time. Everyone loves a night out - especially when you purchase it for them! 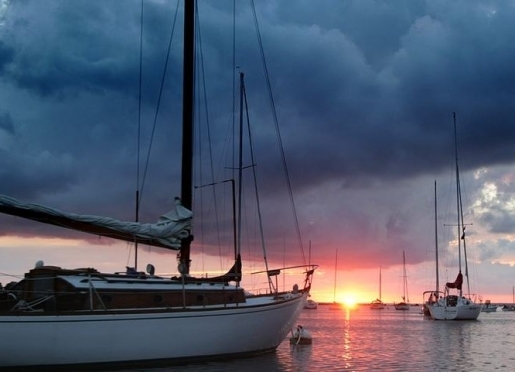 Harbour Towne Inn Gift Certificates make the perfect present. Gift Certificates are available in any dollar amount and a good toward lodging at the Inn. Complete the below order form today or contact us at: [email protected] (207-633-4300) for additional details. 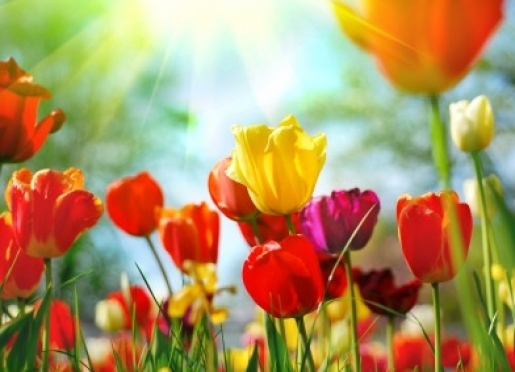 We look forward to pampering your very special recipient!